All Camp Tuition is fully refundable until March 1st (January 1st for our Teen Program). 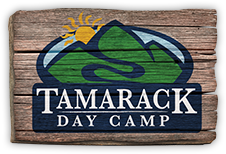 Beyond our refund policy, Tamarack offers a Camp Tuition Insurance Program making tuition fully refundable right up to the start date of camp. The cost for the Standard Protection Plan is 5% of your total camp tuition cost. Program Cancellation – (protects your non-refundable payments if you cancel your program before it begins) for coverage reasons such as injury, sickness, terrorist acts, job termination, transfer of employment of 250 miles. Program Interruption – (protects your non-refundable payments if you interrupt your program) for covered reasons such as injury, sickness, terrorist acts, job termination and transfer of employment of 250 miles. 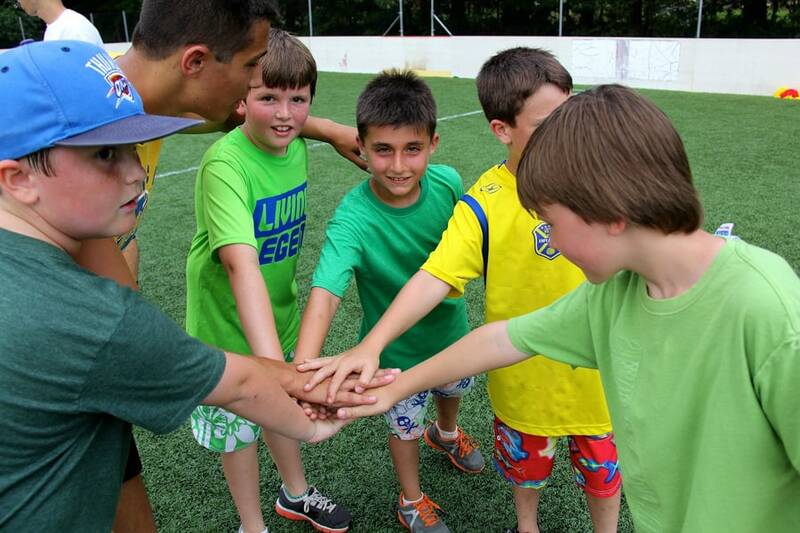 The cost for the Enhanced Protection Plan is 7.5% of your total camp tuition cost. 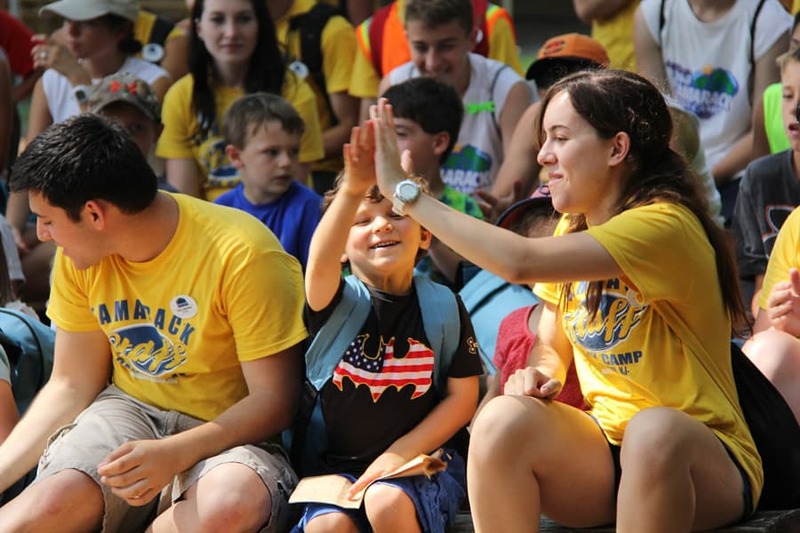 Allows cancellation of your camp program up to 2 days before your start date for any reason! Complete details of the plan and enrollment forms are available online at www.travmark.com.